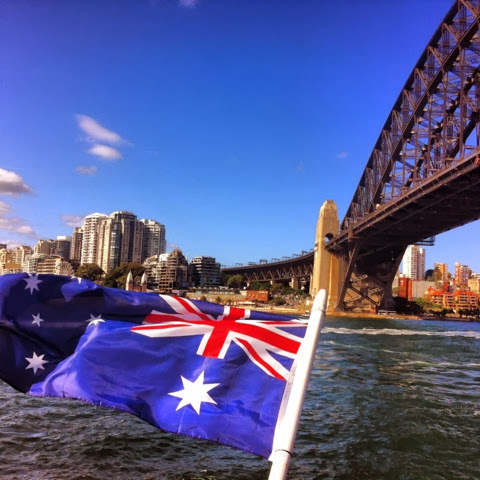 We had a brilliant Australia Day, sailing around the harbour at a boat party. The event was hosted by Sollarium Entertainment and an absolute steal of a price! From 2.30pm - 7pm we sailed around, dancing to the various DJ sets on the boats and taking in our beautiful surroundings. The time on the boat absolutely flew by and it was soon time to make our way back into Darling Harbour. That evening we decided on a house party of two of the girls work colleagues - great fun! The Aussies know how to do a public holiday! And we were more than happy to join in. 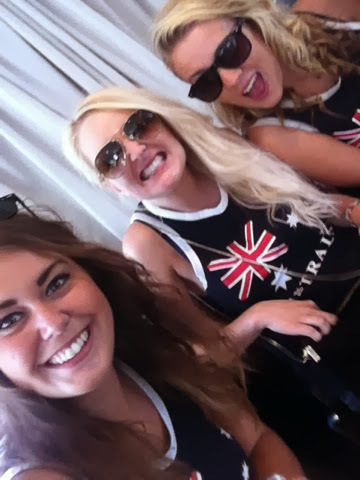 Australia vests; a must!